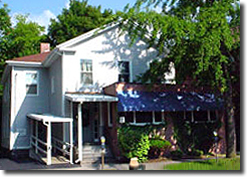 Cayuga Foot Care has offered expert footcare services for Ithaca, New York, and the surrounding community for over 65 years. It is the oldest Podiatrist Practice in town. Welcome to Cayuga Foot Care, the private practice of Ithaca podiatrist Joseph Quezada, DPM. 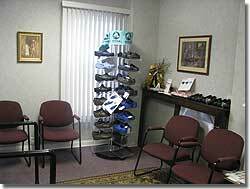 Our office has offered expert footcare services for Ithaca, New York, and the surrounding communities for 10 years.